This article was published by Joe Donaldson (@Joey D) on March 20th, 2019 in the Car Culture category. Gregfranklin and Volksauto like this. 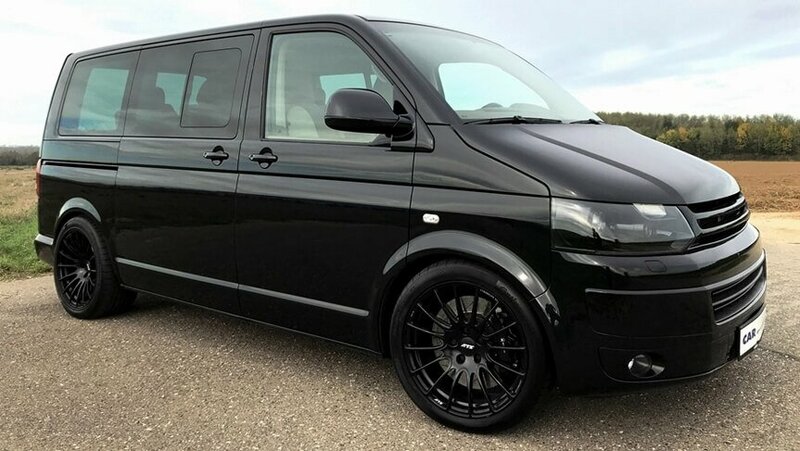 If you want to be cool, prefer the T1 Race Taxi !!! A T6 California with these innards, please. It only seats one more person than a similarly powerful Cayenne Turbo S. I'm not really seeing the point in the exercise. It's only 3% as gopping. This looks terrible. 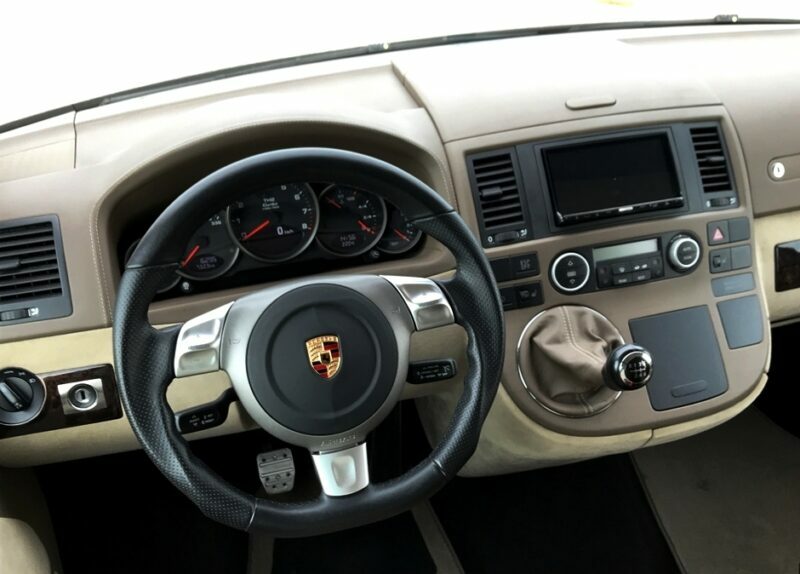 That steering wheel ..... doesn't belong. This thing is so wrong in so many ways. At least it has a manual. Maybe a movie can be made starring this VW Van with Jason Statham at the weel.